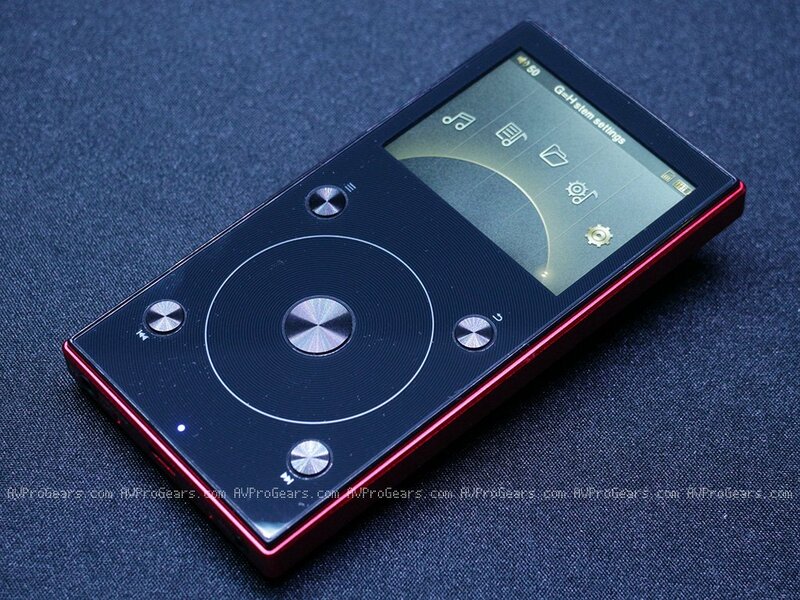 The Fiio X3 Mark III portable digital audio player is the 3rd generation of the company’s X3 series. It was launched sometime in July and made its way to retail store on August 2017. 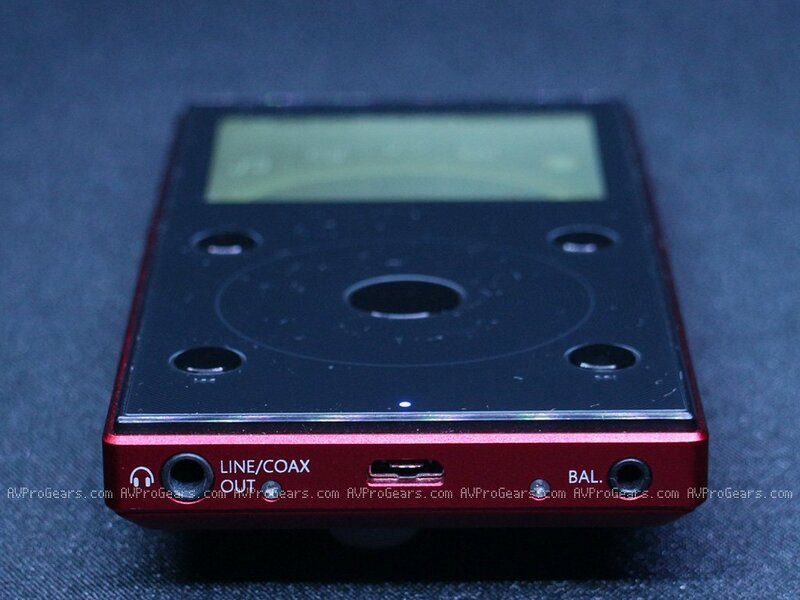 The X3 series isn’t really an entry-level portable audio player. But if we include the wide range of DAPs available in the market today, from entry-level to summit-fi, I consider the X3-III to be somewhere in the middle of an entry-level and mid-fi DAP. 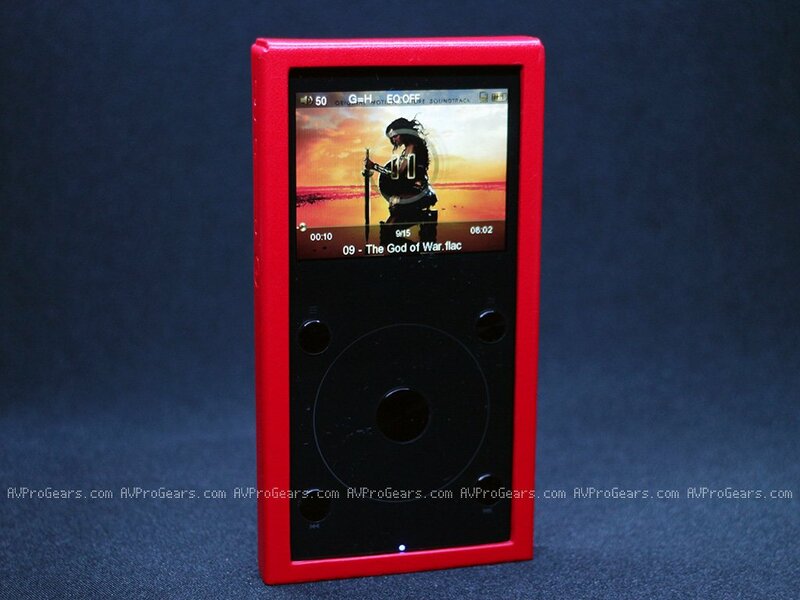 The Fiio X1 is the company’s entry level DAP, and the X5 series is their mid-range DAP and finally the X7 series, their flagship portable player. The latest Fiio X3-III sports a number of improvements from its predecessor; not only in terms of sound quality but in design as well. If you’re currently in the market looking for a portable audio player and your budget is around $200, stick around and continue reading my Fiio X3 Mark III review below and learn more about this product. Comparing the Fiio X3 2nd gen and the newer Fiio X3 3rd gen (or X3-III), it’s obvious that the 3rd gen looks better, modern-looking and “sexier” compared to its predecessor. The X3-III is a little bit larger but slimmer and lighter than its predecessor. At the heart of the Fiio X3-III are two PCM5242 DAC chips from Texas Instruments for a dual DAC setup, allowing for effective noise rejection and higher signal-to-noise ratio. This is one of the improvements from its predecessor, not to mention it’s also the same DAC chip used on the newer Fiio X1-II. The PCM5242 is paired with an OPA2140 low-pass filter and OPA1622 for amplification. 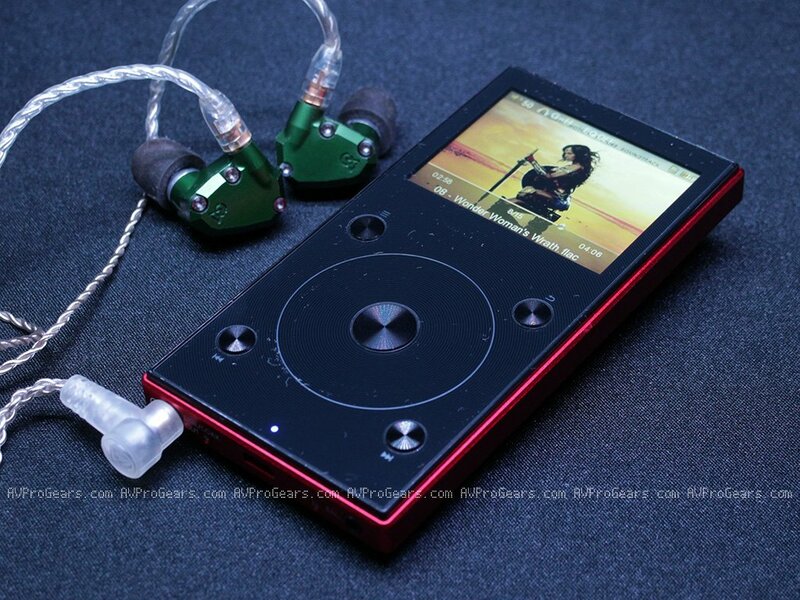 Fiio has been using the same JZ4760B SoC, so there’s no improvement in this area. The good news is, thanks to the more capable PCM5242 DAC chips, the X3-III supports a wider range of PCM audio formats (both lossy and lossless), including DSD formats like DSF and DFF (up to DSD64). The dual DAC setup also made it possible for Fiio to include a balanced 2.5mm output for those who are rocking a balanced setup. 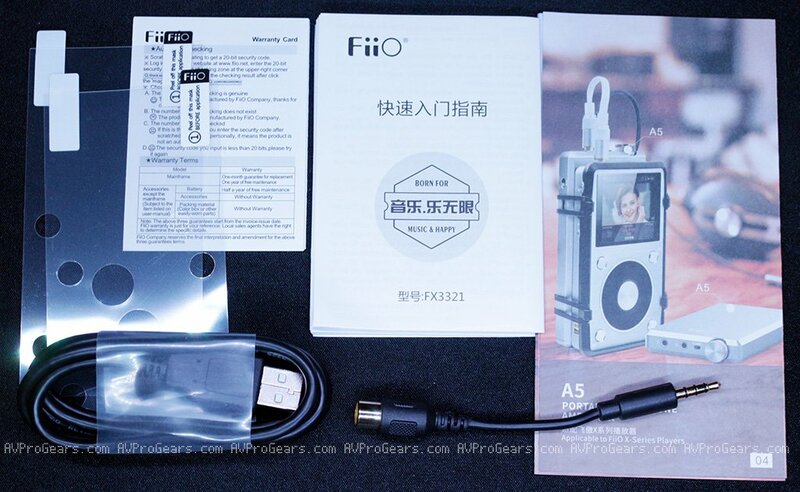 Fiio’s packaging is pretty much similar with their other products, you get a compact box with all the accessories included inside. You see a picture of the product at the front side of the box and some features or specs are printed at the back. The X3-III’s packaging includes a manual, warranty card, reading material, extra screen protectors, a USB cable and a 3.5mm to coaxial adapter. You also get a clear TPU case and a leatherette case. 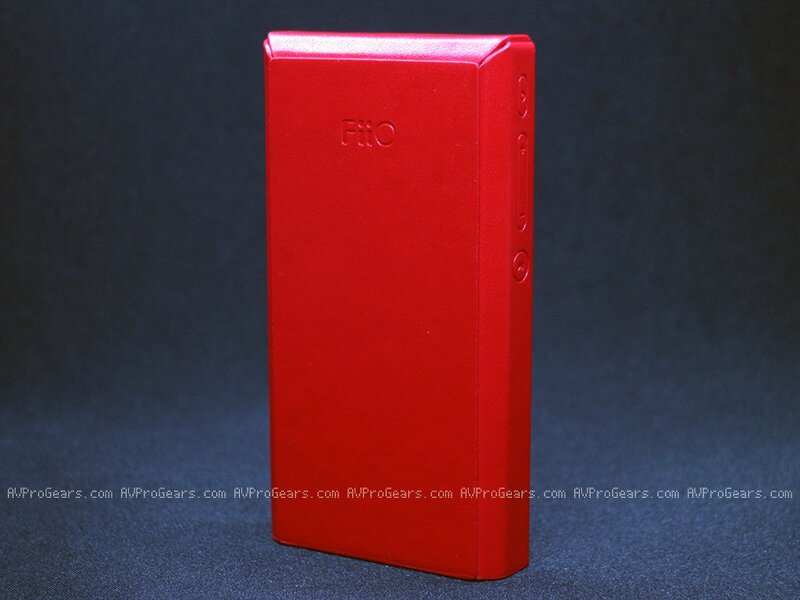 The Fiio X3 3rd gen is available in two different colors, Black and Red. 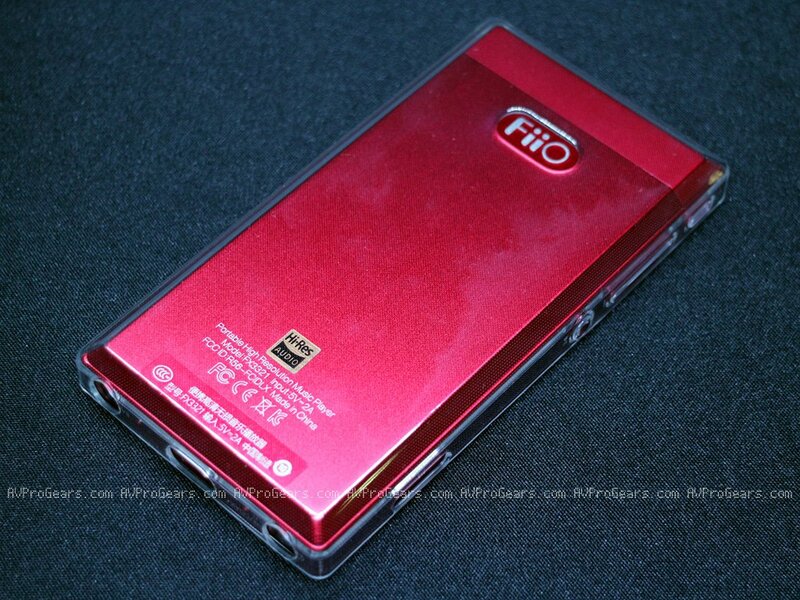 I don’t have the Fiio X3 2nd generation, but I have seen one in actual before. Based on specs the newer X3-III is definitely slimmer and lighter and at the same time slightly wider compared to its predecessor. The modern and sleek look of the X3-III makes the X3 2nd gen looks bulky and “old-tech”. I personally like the red color and I think the paint job is done very well. The mechanical wheel in the center (used for scrolling and etc.) is replaced by a touch wheel control. You may or may not like the touch wheel and it may not offer the same level of control compared to a mechanical one. However, you can control the sensitivity of the touch wheel from the system settings. The 5 physical buttons are still present; and the previous and next buttons located on the lower portion can also be used to navigate through the menus and playlist, instead of using the touch wheel. 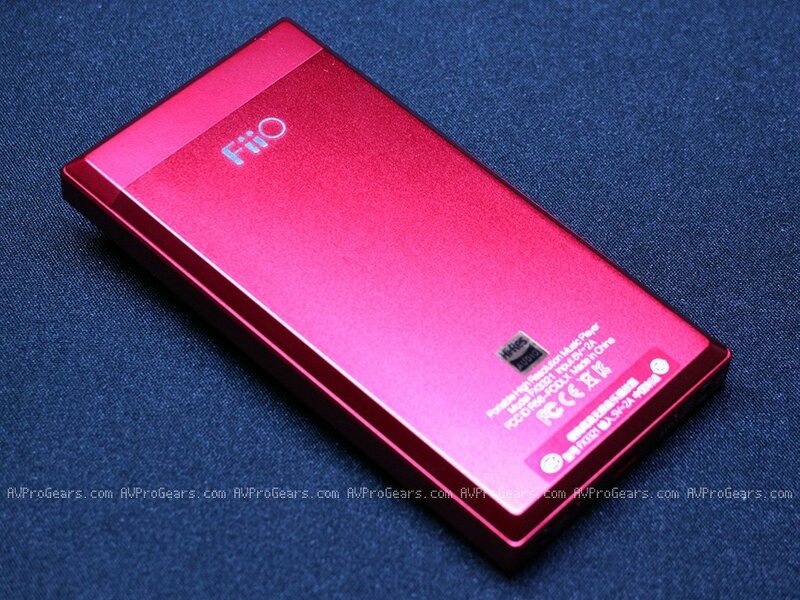 The Fiio X3-III sports a 2.3″ colored display with a resolution of 320×240 pixels. The display is not that great though, but I think it is okay for an (semi) entry level DAP. The display quality is somewhat similar to the Fiio X1 2nd Gen, or probably a bit better due to its slightly larger size. I almost forgot to mention, but one new feature that the X3-III has and the older generation doesn’t is Bluetooth wireless connectivity. We see tons of Bluetooth-enabled devices nowadays, like earphones and Bluetooth speakers. You can definitely use and pair the X3-III with those device. The X3-III’s Bluetooth 4.1 comes with F1C81 chipset that enables low-latency transmission; although I don’t think it (currently) supports aptX codec. 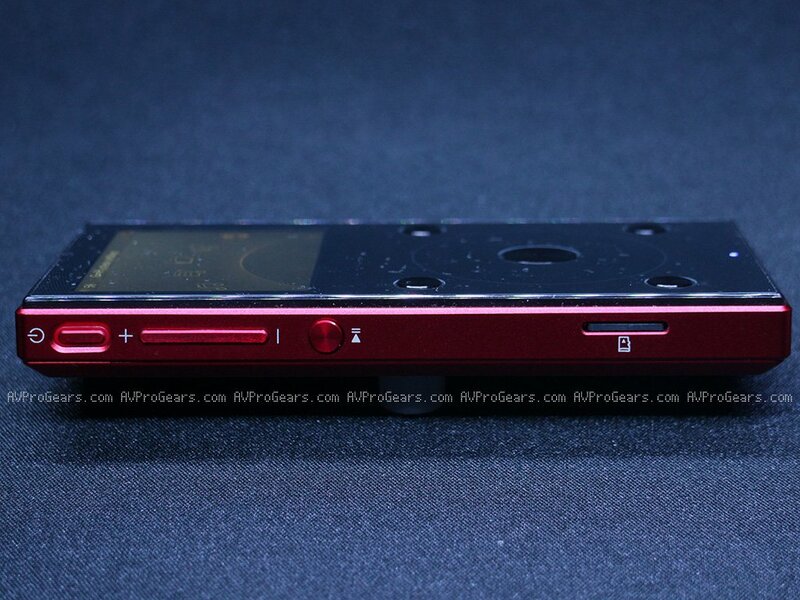 Above you can see some angled shots of the Fiio X3 Mark III, revealing the side buttons and ports on the bottom portion. At the bottom portion you can see a single 3.5mm headphone out that also serves as a line out and coaxial out. Thanks to its coaxial out, the X3-III also is capable of outputting both D2P and DoP; no need to worry if your external audio decoder doesn’t support DSD. Then there’s a microUSB port for data transfer and charging; and finally the 2.5mm balanced out – which is one of the key features of this portable audio player. At the left hand side of the Fiio X3-III are the power button, volume up and down, and the multi-function button that primarily serves as a play/pause button. On this side is where the microUSB card slot is also located. The X3-III supports up to 256GB microSDXC card making it possible for you to carry around 8000 FLAC lossless audio files (30MB each) in one portable audio player. Fiio provides two types of case for the X3-III; one is the transparent TPU case that is installed right out of the box, and a leatherette case. Personally, I’m not fond of its leatherette case, and most of the time I just use the clear transparent TPU case. However, if you don’t want your microSD card popping out from the slot accidentally, you might want to use the leatherette case. The Fiio X3 Mark III is powered by a JZ4760B SoC, it’s the same SoC the company used on their X1 2nd Gen and X3 2nd Gen. So in terms of processing power it’s just enough to play the music files and browse through the menu. But it definitely takes a while for the unit to scan through all the audio files in the microSD card, specially when there are thousands (and thousands) of files in the library. My advice for those planning to buy this; if you got thousands of audio files in your library, just copy the tracks that you frequently listen to and/or create a playlist so that it would be easier to browse and access those tracks. The user interface in the X3-III is similar to its predecessors and other models like the X1 2nd gen. You get 5 main options from the main menu; Now Playing, Category, Browse Files, Play Settings and System Settings. You simply use the touch wheel to navigate (or press the << and >> buttons) and press the center button to select. From the main menu, it’s pretty much straight forward; unless you have a somewhat complicated and unorganized directory structure for your audio files. Like I said earlier, it’s best to keep things simple and have less sub directories as much as possible. In terms of Bluetooth connection, I haven’t encountered any problems with pairing so far. Most of the time it would connect immediately and sometimes not; but after another try or two it would detect the other device and pair. I tried pairing it with my Bluetooth speaker and Bluetooth headphone and all seems fine. Though its wireless connection seems okay with my unit, I personally prefer to use wired connection; straight from its output port. Depending on how you use the Fiio X3 Mark III, what devices you pair it with, at what volume and whether wired or wireless connection depends on how long the battery life will last. You can get roughly around 9 to 10 hours with an easy to drive earphone or IEM; and less with a full sized headphone. But don’t expect to last long if you’re constantly using wireless Bluetooth connection as it will eat more power compared to wired connections. The Fiio X3-III does feature a “deep sleep mode”, where you don’t need to completely turn off the unit. Simply press the power button once, make sure it’s not playing any track and it will enter into deep sleep when idle. You can resume your activity by simply pressing the power button once. This is much faster compared to turning on the unit from a fully turned off state. When in deep sleep mode, it will still consume power (unlike completely turning it off), but at a very minimal rate. I don’t have a Fiio X3 2nd gen on hand, so I can’t compare or tell the difference between the two DAPs when it comes to their sound quality. I do have the Fiio X1 2nd gen, Fiio X5 3rd gen and Shanling M3s for comparison. I also used the Campfire Andromeda, Fiio F9 and F5 to listen to the X3-III DAP. Based on my subjective listening, I find the X3-III to be generally linear. It’s not too musical and not too analytical. It’s also neither edgy nor smooth. Perhaps it has a hint of warmth but I can easily tell that there are more DAPs that has more bass presence compared to the X3-III. Overall it has a neutral tonality, with no emphasis on bass or highs. Highs are well extended, but not to the point of being sibilant or analytical. Bass is quite neutral and probably it lacks the punch or warmth that my ears wanted to hear. Mids are neither too forward or laid back as well. There’s no doubt that the Fiio X3-III is capable of producing high resolution audio. To my ears, the Fiio X3-III has good audio clarity throughout the frequency. Noise level is controlled well, as I don’t hear any (irritating) background noise either during playback or at pause; it sounds clean and clear generally speaking. Fiio X3 Mark III vs X1 2nd Gen: Compared to the X3 III, the X1 2nd Gen sounds a bit less refined and smoother. The X1 2nd gen also sounds a bit warmer compared to the X3 III; and at the same time it’s a bit forward sounding, like in your head feel. 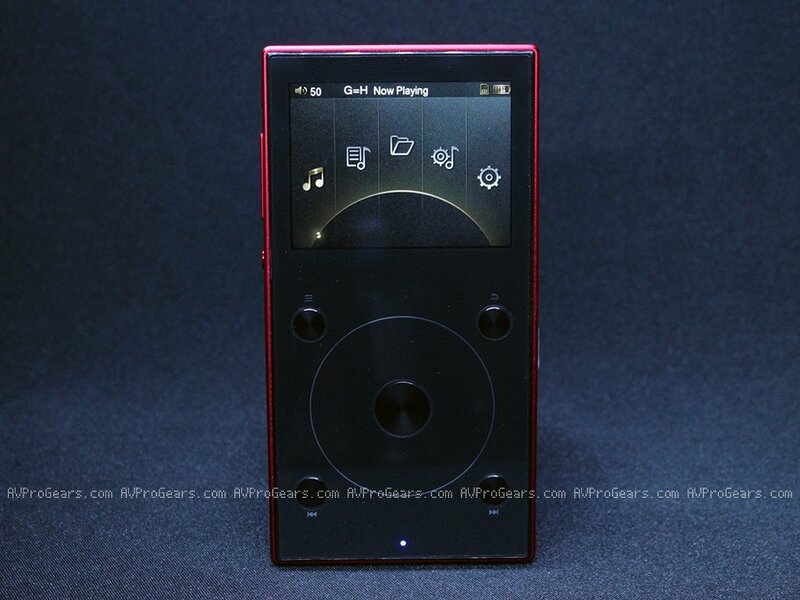 I wish the X3 III had a bit more bass presence, but I guess that’s how Fiio wanted to tune this DAP. Fiio X3 Mark III vs Fiio X5 III: The Fiio X5 3rd gen is currently the company’s mid-range or mid-fi DAP. It’s a significant jump from X3-III to X5-III in terms of price alone. The X5-III has overall the better audio quality. It’s more dynamic and probably musical. To my ears the X5 III is smoother and more refined compared to the X3 III. The X5 III sounds fuller and richer, with better clarity and texture. I don’t think the difference in audio quality is oceans apart though, but the X5-III is noticeably better. Fiio X3 Mark III vs Shanling M3s: The Shanling M3s is around $80 more expensive than the X3 III, but the difference in sound quality is noticeable. Form factor and user interface are quite different too. In terms of sound quality, the M3s is a bit warmer and has more bass presence than the X3-III, making the latter sound a bit bright. Both DAPs produce clean and detailed audio quality, but the M3s has (a bit) wider soundstage and I don’t get that in-your-head feeling when listening to music. To my ears I prefer the sound quality of the M3s and I think the M3s has the (overall) better sound quality. Then again, audio quality is not oceans apart. 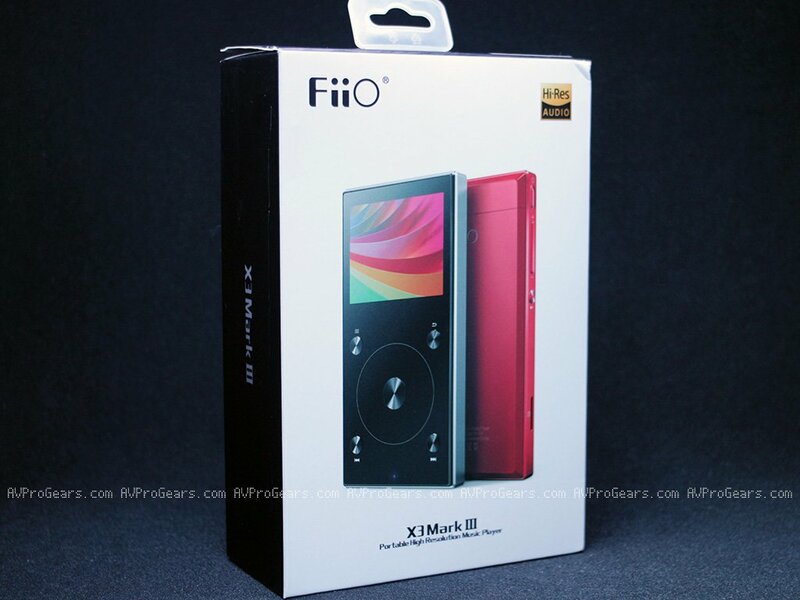 The Fiio X3 Mark III is quite a recommendable portable digital audio player. It looks nice, build quality is good and the controls are easily accessible. Display and user interface is okay and manageable, but your mileage may vary. Some people would prefer an Android-like experience (like in the Fiio X5 III), but you’ll have to invest more. 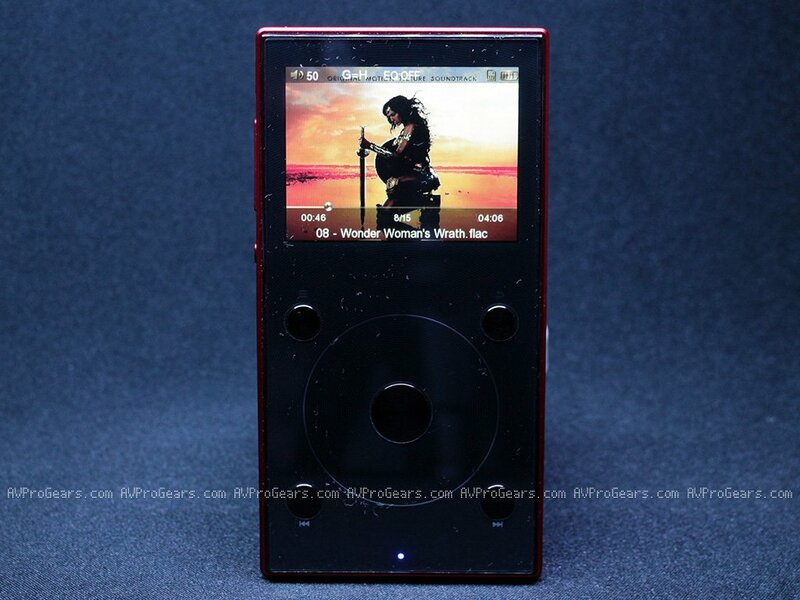 If you’re not looking for additional features and you simply want a straight forward and simple audio player, you might want to consider the X3 III. I don’t have any negative feedback with its audio quality; it’s good, specially if you’re rocking a balanced setup. My only concern is its UI is not that snappy and fast. It will take some time to scan your audio files, specially if you loaded thousands on your microSD card. Like I said earlier, it’s best to keep your directories simple and copy the tracks that you frequently listen too. The Fiio X3 Mark III Hi-Res portable digital audio player is now available with a manufacturer’s suggested retail price of $199. It’s available in Black and Red color. Astell & Kern A&Ultima SP1000M Released – SP1000M vs SP1000: What’s the Difference? Previous story Focal Clear Open Back Headphone Now Available! Should You Get One?